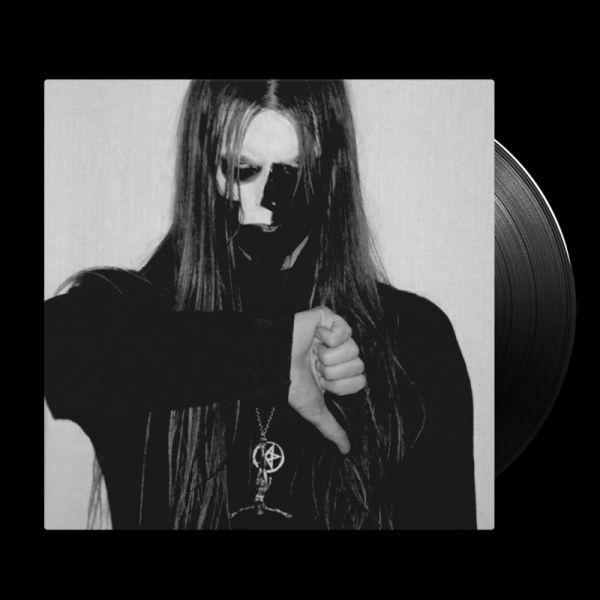 TAAKE - DOEDSKVAD RE-ISSUE VINYL (LP BLACK) | Online Shop | Wizard LTD. Album: "DOEDSKVAD RE-ISSUE VINYL (LP BLACK)"
The legend is back! After the two albums “Nattestid…” and “…Bjoergvin…” on Wounded Love Records, Taake returns to complete their trilogy with “…Doedskvad”. No doubt, this is one of the most anticipated pure black metal albums in a long time, and also the best album Taake has ever done. As always, recorded at Grieghallen Studios, with guest appearances from cult black metal artists such as Nattefrost (Carpathian Forest), Nordavind (ex-Carpathian Forest) and Taipan (Orcustus), “…Doedskvad” is a pure, cold and grim black metal masterpiece.